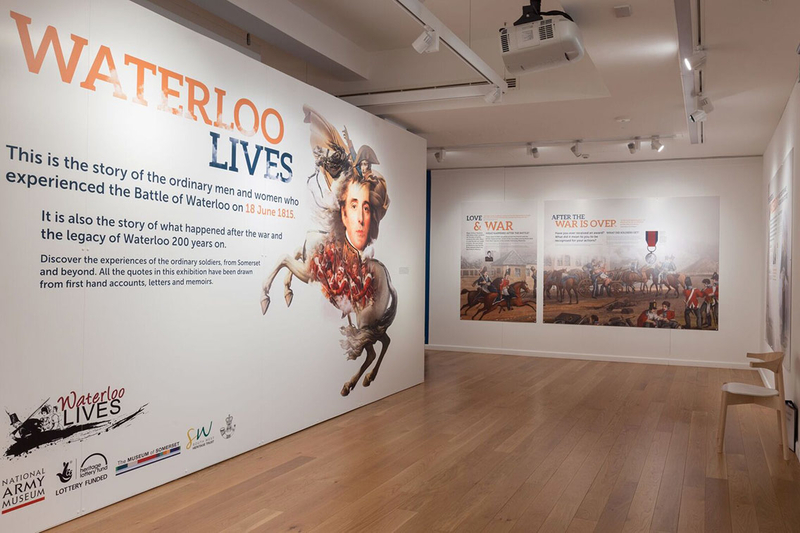 The National Army Museum led the 2015 commemorations of the Battle of Waterloo’s bicentenary with a network of exhibitions. 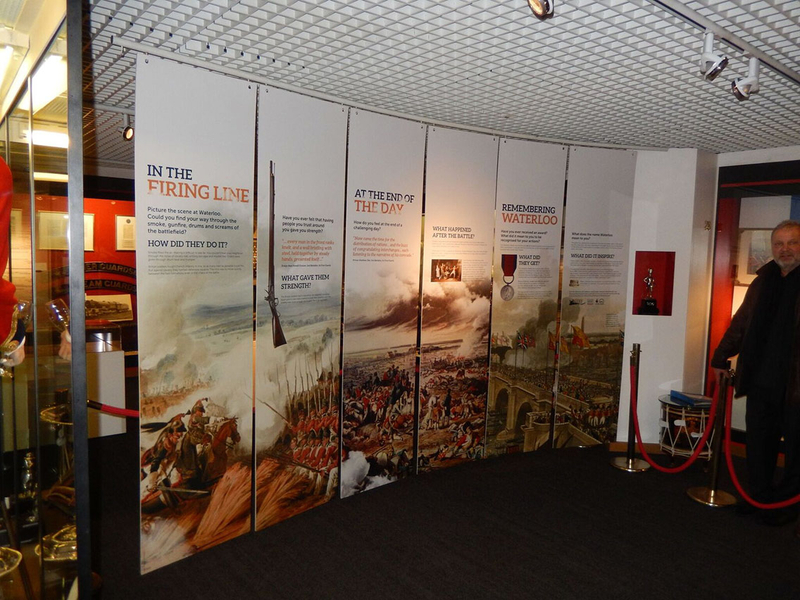 The challenge was to create a series of exhibitions to deliver core learning objectives while providing a personal, local dimension to the story of the battle and its longstanding legacy at each site. 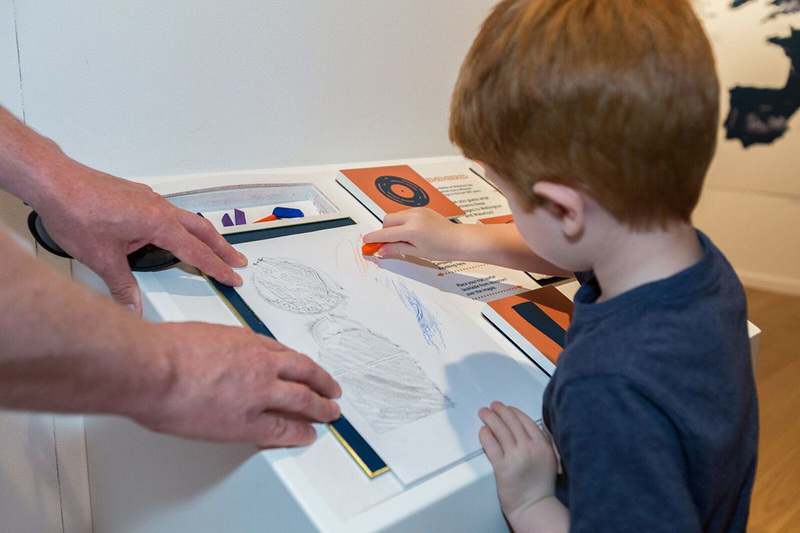 Incorporating 3D replicas of key items within the system graphics. 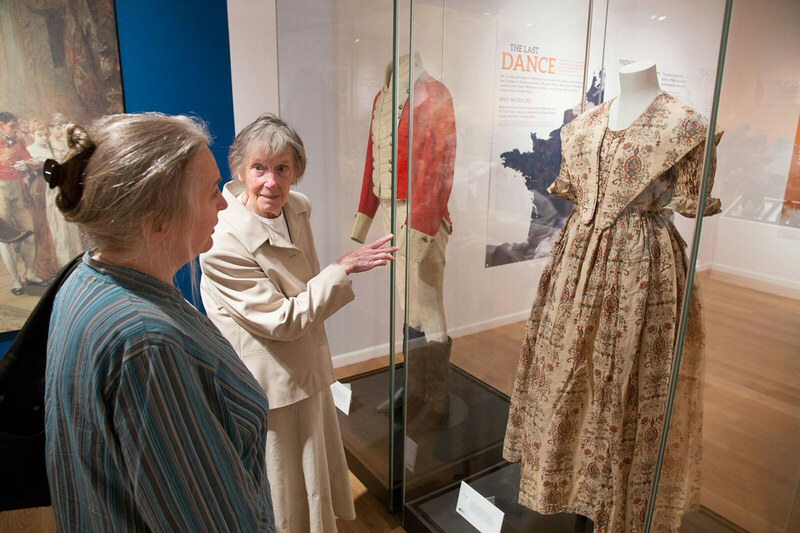 A large photo opportunity, enabling visitors to be pictured standing shoulder to shoulder with the British soldiers at the battle.